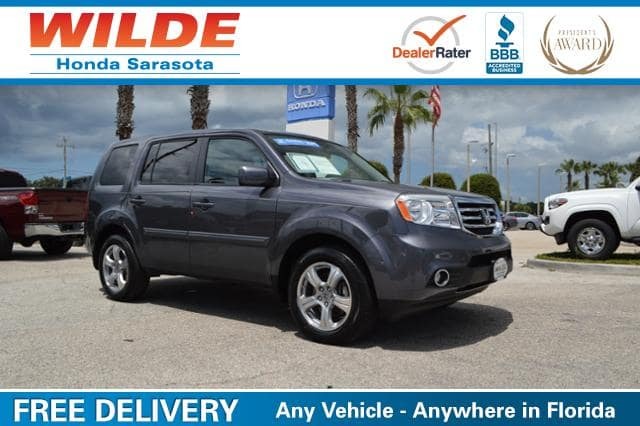 This Certified Pre-Owned 2015 Honda Pilot comes with CARFAX 1-Owner, Excellent Condition, Honda Certified, LOW MILES – 21,571! REDUCED FROM $29,677!, $1,500 below Kelley Blue Book! Sunroof, 3rd Row Seat, Heated Leather Seats, Rear Air, Power Liftgate, Trailer Hitch, Alloy Wheels AND MORE! Was $29,677. This Pilot is priced $1,500 below Kelley Blue Book. Leather Seats, Third Row Seat, Sunroof, Power Liftgate, Rear Air MP3 Player, Keyless Entry, Privacy Glass, Remote Trunk Release, Steering Wheel Controls. 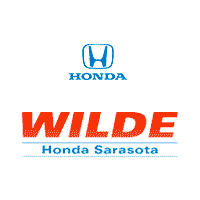 Honda EX-L with Modern Steel Metallic exterior and Black interior features a V6 Cylinder Engine with 250 HP at 5700 RPM*. Serviced here. Pricing analysis performed on 10/3/2017. Horsepower calculations based on trim engine configuration. Please confirm the accuracy of the included equipment by calling us prior to purchase.